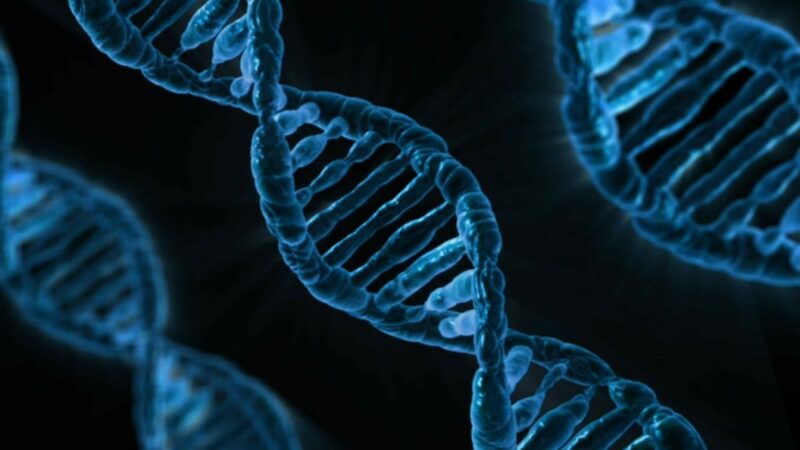 From the moment life appeared on Earth, the natural genetic code of all living beings is based on a sequence of four ‘letters’: G, T, C, and A. these molecules form two sets of base pairs, G with C and T with A, which constitute the double-stranded strands of DNA. 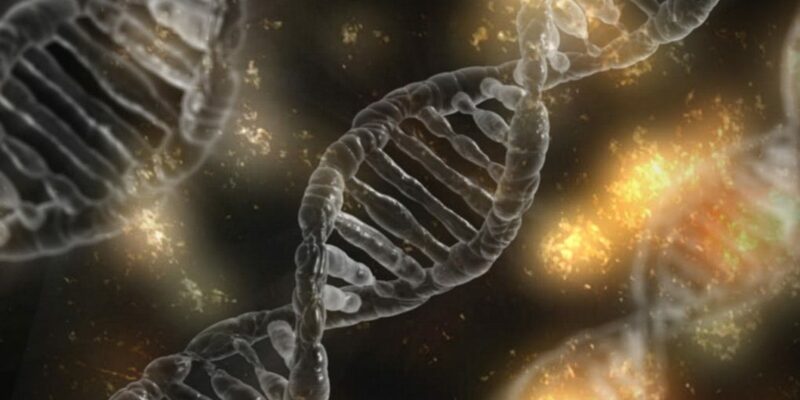 A group of researchers from the US, France and China have managed to create the first living organisms with an expanded genetic code, artificial DNA. The results of his work, published in the journal Proceedings of the National Academy of Sciences, open the way for the creation and exploitation of completely new forms of life. Scientists at the Scripps Research Institute in California have created the first semisynthetic life form with two completely artificial genes reinforcing it with an extra piece of artificial DNA, setting the first step toward a new way of life. The team, led by Floyd Romesberg, has genetically engineered an E. coli bacteria, known as the invincible bacterium, from six DNA bases in a laboratory. In this way, they succeeded in expanding their genetic alphabet: instead of the four usual ‘letters’, their DNA molecule has six. X and Y, the new pair, are paired like the other natural base pairs and are fully integrated into the rest of the DNA genetic code. According to the researchers, the introduction of this extra genetic load would allow to program the way of operating and the behavior of organisms. While the rest of living beings has four DNA bases (G, T, C and A), this new organism, created thanks to the CRIPR Cas-9 gene-editing technique, has two additional bases (X and Y ) That could give the bacterium a chance to perform completely unreleased functions to date, according to The Guardian. As reported in the study published by the group of scientists, the goal of their research was to make the new genes were stable throughout the life cycle of this bacterium. In the first tests, the bacteria rejected the new genes and became ill. In order to solve this problem, the researchers developed a vehicle, the so-called nucleotide transport that was not toxic to the bacteria. Enzymes that were compatible with those needed by the body to replicate were also used. “With the virtually limitless ability to contain more information, the optimized semi-synthetic organism provides us with a suitable platform for creating organisms with fully artificial DNA attributes and traits that are not found anywhere else Place of nature, “report Romesberg. Although these two new bases do not have any information that derive in genetic characteristics or new functions, in the future it will be possible to write about them the information that the investigators believe convenient. That is to say, they could create superorganisms with the characteristics that the scientists believed suitable. Despite this, Romesberg has ensured that these molecules do not currently work in all complex organisms. Therefore, it cannot survive outside the controlled environment on which it has been drawn. However, the team has said it will continue to improve the technique in the hope that these bacteria will be able to produce new types of proteins that can be used in future drugs and materials. According to the researcher, the resulting semisynthetic organism grew slowly and could not maintain the synthetic base pair indefinitely in its code as it divided. Therefore, the professors also optimized a tool called a nucleotide transporter, making it much easier for the organism to grow and divide. Romesberg stressed that the research focused solely on single-celled organisms and does not seek to be used in more complex organisms, and noted that modified microbes are a starting point for efforts to “create organisms with totally unusual attributes and traits not found in another Part of nature and which constitute a stable form of semisynthetic life “.